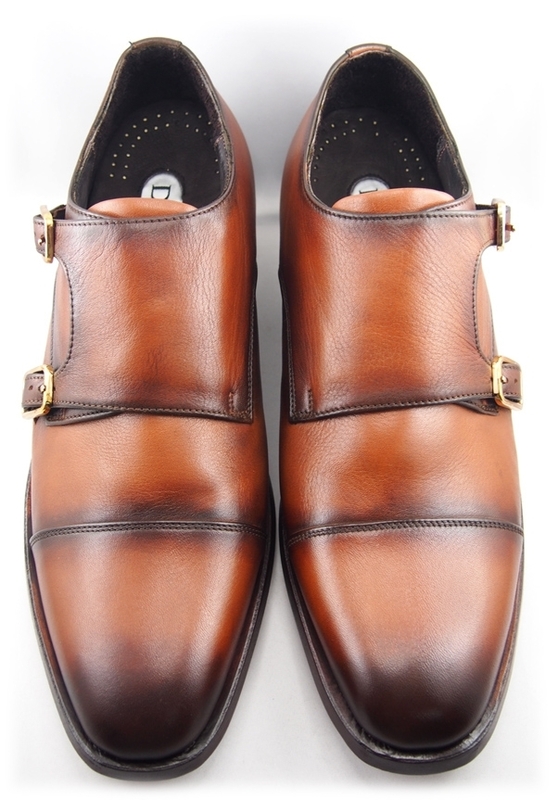 MST Slender D-Monk II Midsole Tech. 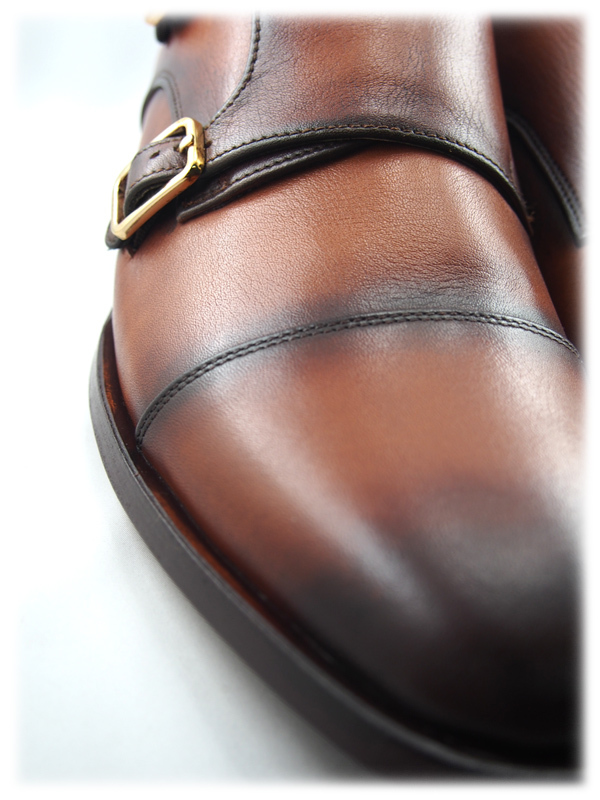 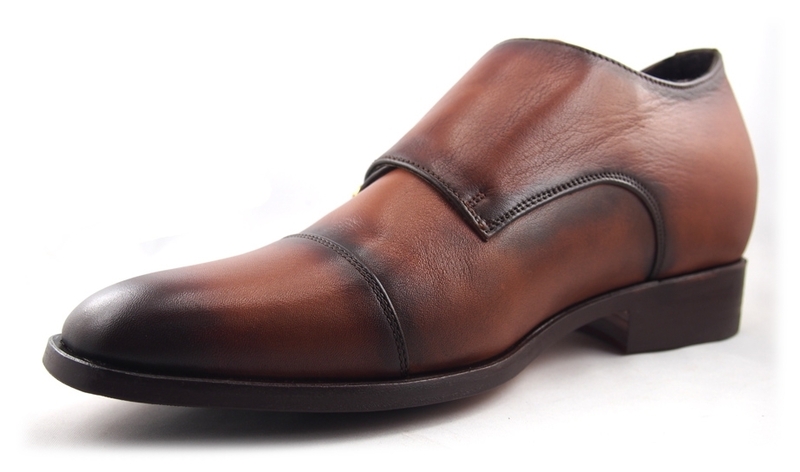 The Slender monk 2 is made from our new shape lasts (Sept 2015). 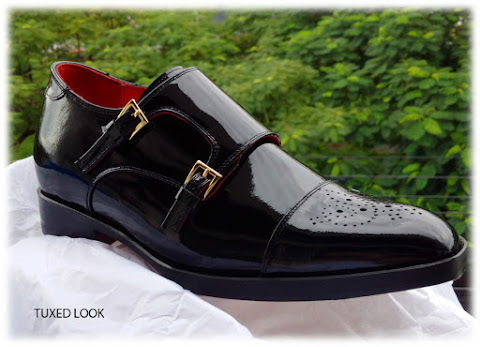 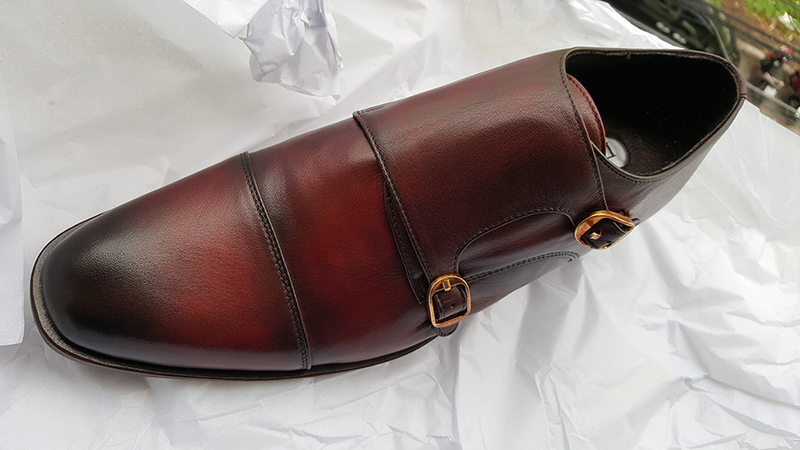 This model with a 8 mm Welt (Sole edge) Made for those that wanted a smart business shoe that was not an oxford and needed said shoe in black calf. 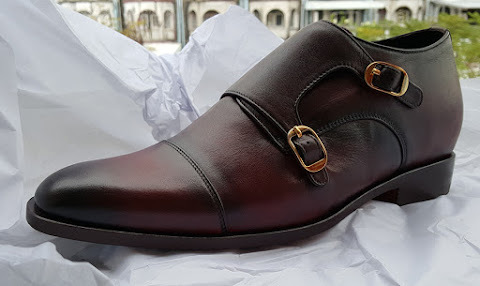 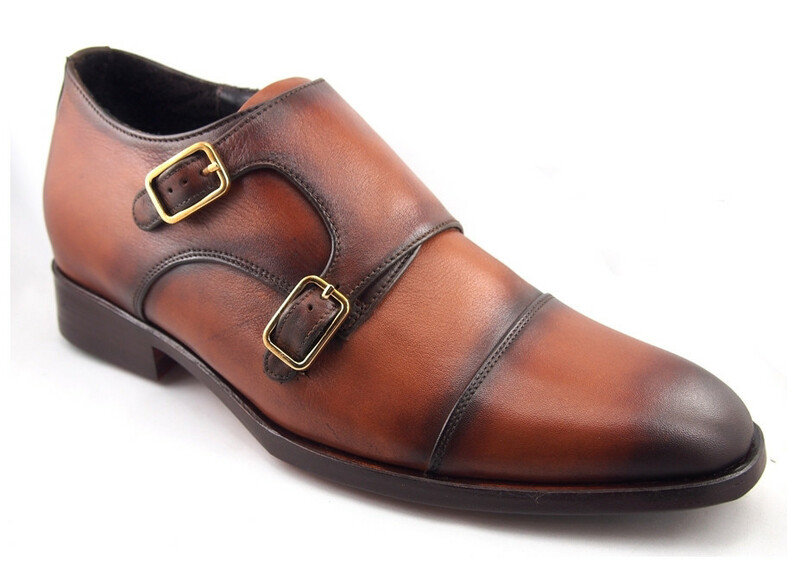 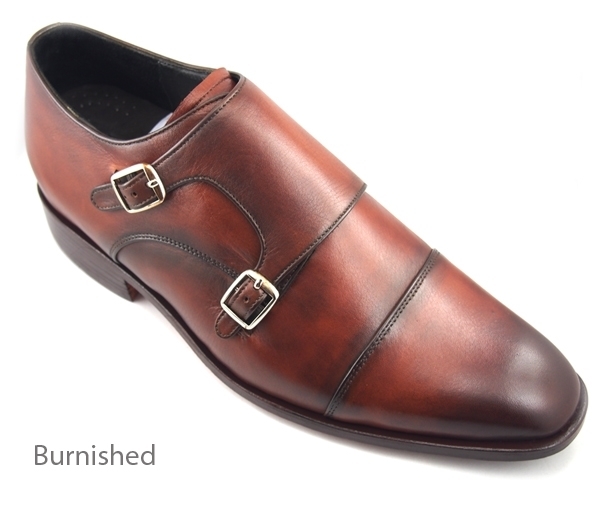 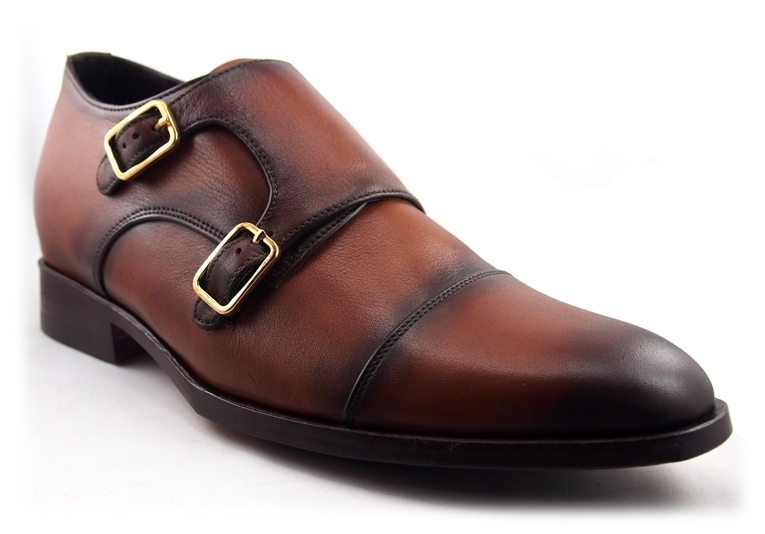 A double monk with a cap toe design is a no-brainer for your work attire and in fact we have seen its popularity skyrocket in recent years as many replace their oxfords with the seemingly easy-to-put-on model. Made with Calf, you will find that the D-Monk takes an easy shine, offers a very supple yet durable feel and will keep you looking smart as you transition from work to the nearest bar/restaurant. 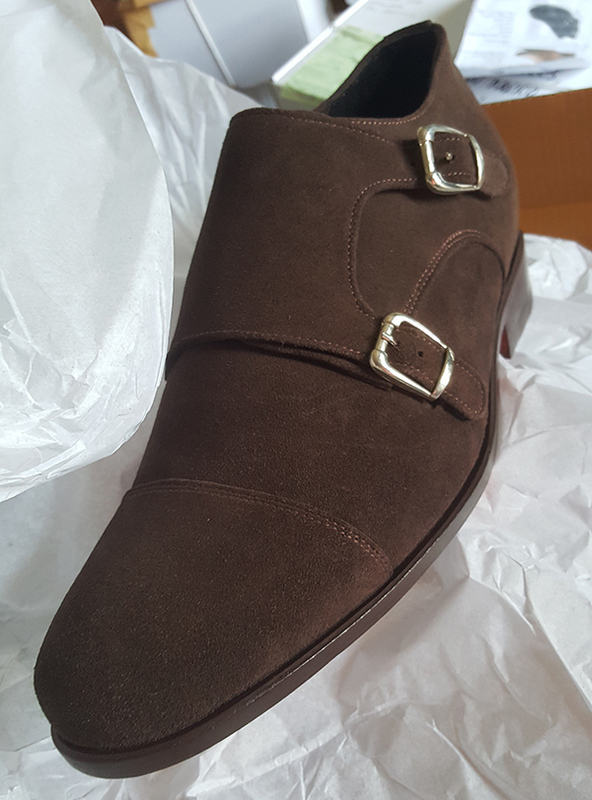 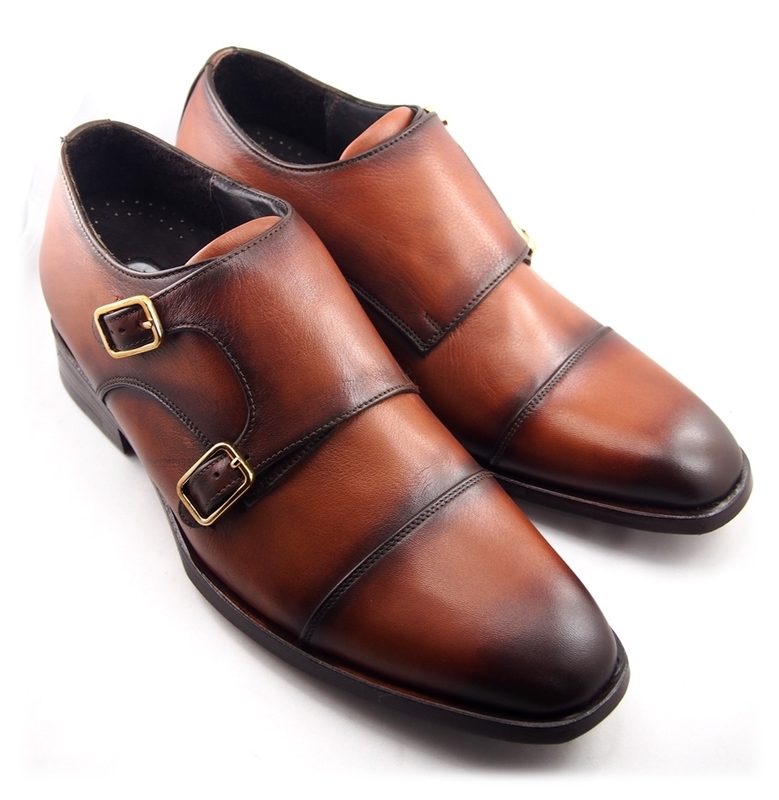 The double monk is a versatile model that complements most types of trousers and being that it takes only seconds to put on, one often finds themselves gravitating to their easy to wear monkstrap shoes.